Woman in the mountains. Stock photo. 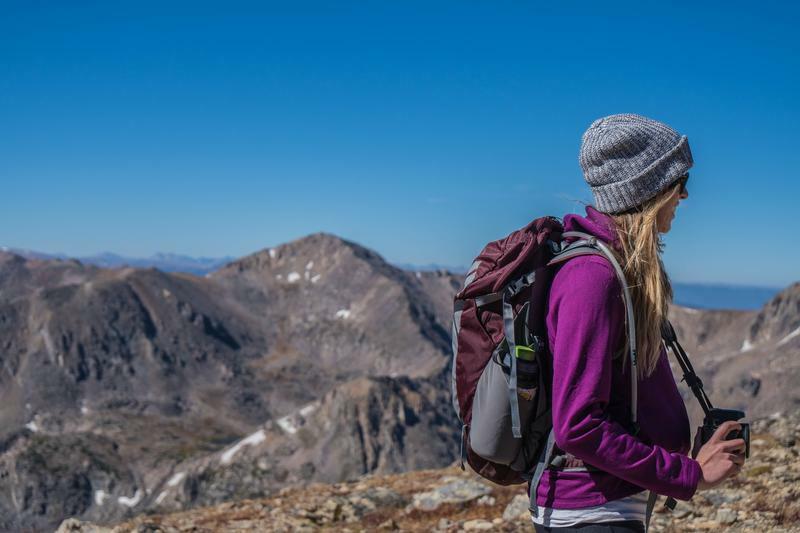 VF is the parent company of brands like Smart Wool, North Face and Eagle Creek. Colorado granted VF Corporation $27 million in job growth tax credits.